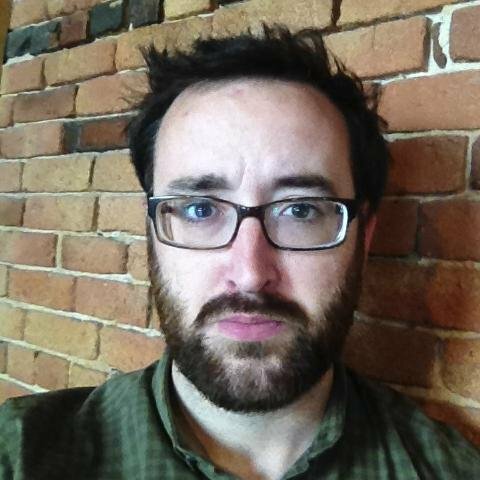 Timothy McGrath is a digital editor at PRI, where he focuses on stories about international security, conflict and migration. Prior to joining the PRI team, he was the social media editor at GlobalPost. He earned a PhD in American Studies in 2013 from Harvard University and was a lecturer in the History & Literature Program there. He also taught courses in cultural history at Boston College and Wellesley College. President Trump, do you have a red line when it comes to North Korea? Surveillance footage suggests North Korea could be preparing to test a nuclear weapon in the coming weeks. It would be a significant foreign policy test for President Donald Trump. President Trump, do you think cutting UN funding by 50 percent will make America safer? Trump has promised to "make America safe again." Does he think deep cuts to US funding for the United Nations' humanitarian and peacekeeping missions will achieve that goal? President Trump, is it important to you to limit civilian deaths in US military operations? The new administration has already faced questions about whether it's doing enough to limit civilian casualties. Will Trump's beefed-up military be one with looser rules of engagement? President Trump, do you plan to expand the scope of your immigration and refugee ban? President Donald Trump's first executive order temporarily restricting travel from seven Muslim-majority countries and banning refugees was blocked in federal court. His revised order is narrower in scope, but will his administration expand on it in coming months? President Trump, what are you going to do in Afghanistan? America's invasion of Afghanistan began as a military operation to strike back at al-Qaeda after 9/11 and capture or kill Osama bin Laden. It turned into the longest war in US history. It's Trump's responsibility now.